Win FREE Tickets to the Star Trek Movie Marathon! ATTENTION TWIN CITIES TREKKIES—do you want to see Star Trek Beyond EARLY and FOR FREE? How about seeing it together with both of the previous two movies? 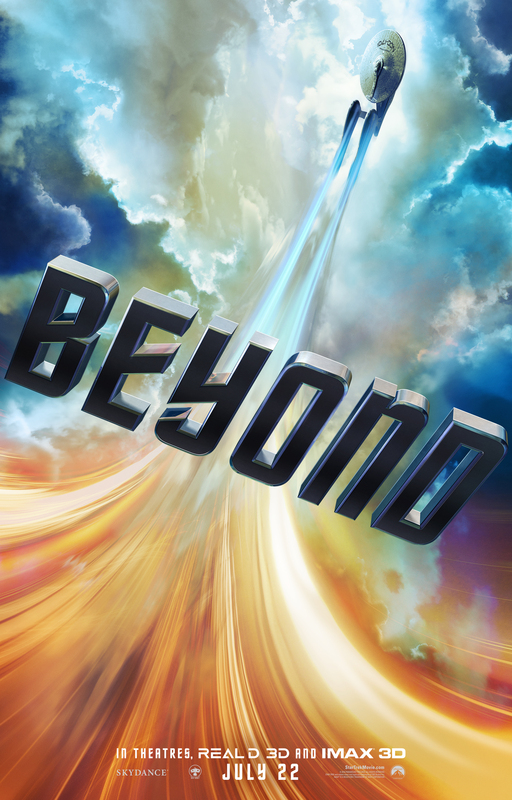 The AMC theater at Southdale in Edina is holding a one-night-only IMAX 3-D movie marathon starting at 4:30 p.m. on Wednesday, July 20, showing Star Trek and Star Trek into Darkness and ending with a special advance screening of Star Trek Beyond. And because we love you all so much, we’re giving away three pairs of tickets! Entries will be accepted until 11:59 a.m. Central time on Sunday, July 17, 2016. That’s it! We’ll choose THREE LUCKY WINNERS who will each receive TWO TICKETS to the 7 hours and 19 minutes of Star Trek goodness. Better start thinking about who you’ll take! No purchase necessary. Tickets will be held for all winners at AMC Southdale 16 in Southdale Center, 10 Southdale Circle, Edina, MN 55435 to be picked up before 4:30 p.m. on the day of the showings. Any expenses incurred as a result of winning this prize, including taxes, are the sole responsibility of the winner. Total number of prizes to be given away is 3. Each prize consists of 2 tickets (retail value $59.98). How to Enter: Follow @TwinCitiesGeeks on Twitter and tweet out what makes you a Star Trek geek, including @TwinCitiesGeek and #StarTrekMovie in your tweet. Only one entry per Twitter account will be counted. Eligibility: Giveaway is open only to legal residents of Minnesota who are 18 years of age or older at time of entry. Void where prohibited by law. In order for an entry to be counted, the tweet must be sent by 11:59 a.m. Central time on July 17, 2016; it must tag the account @TwinCitiesGeeks and include the hashtag #StarTrekMovie; and the account that sent the tweet must be following @TwinCitiesGeeks. Current Twin Cities Geek contributors and editors are not eligible for entry.